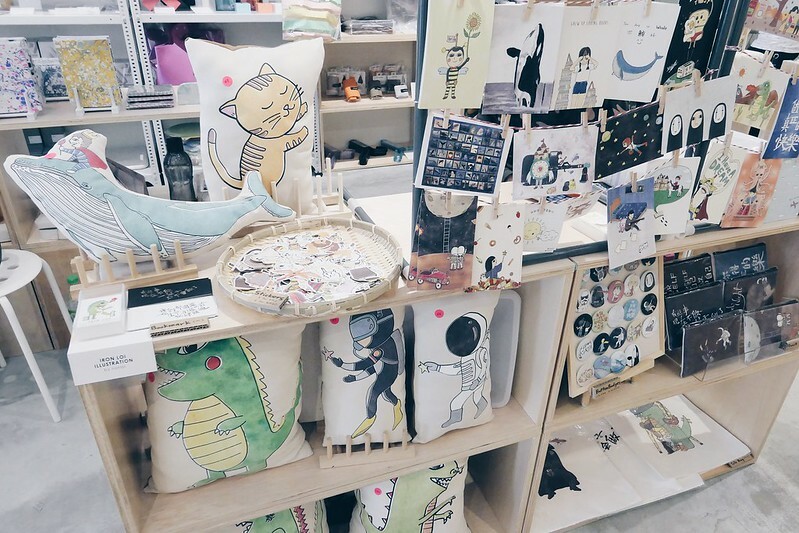 On the 19th & 20th August last month, Koncent Malaysia organized a craft market known as “DESIGN LINK COLLECTIVE 4″ on their home ground with a total of 14 local made brands. 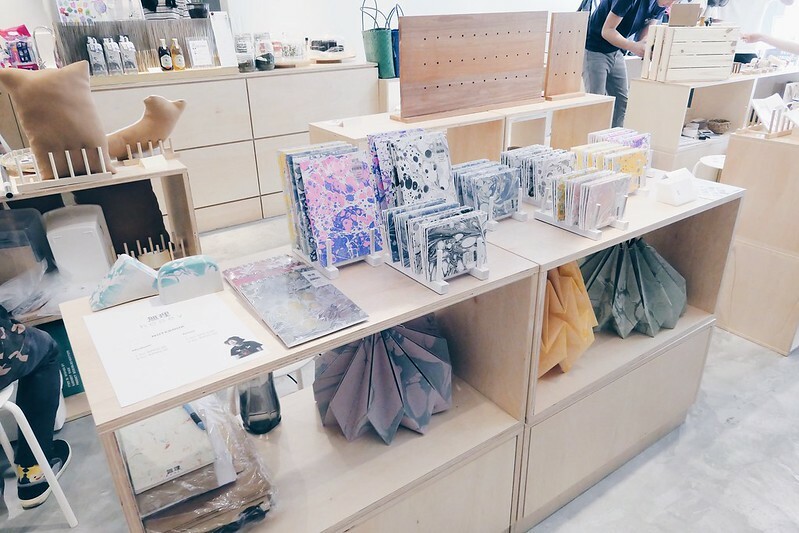 KONCENT is a Tokyo-based lifestyle store that connects people with Japanese designs through unique pieces used in daily life. KONCENT Malaysia is the 2nd outlet outside Japan, after Melbourne, Australia and is operated by the Malaysian team from Pride Works Sdn Bhd. 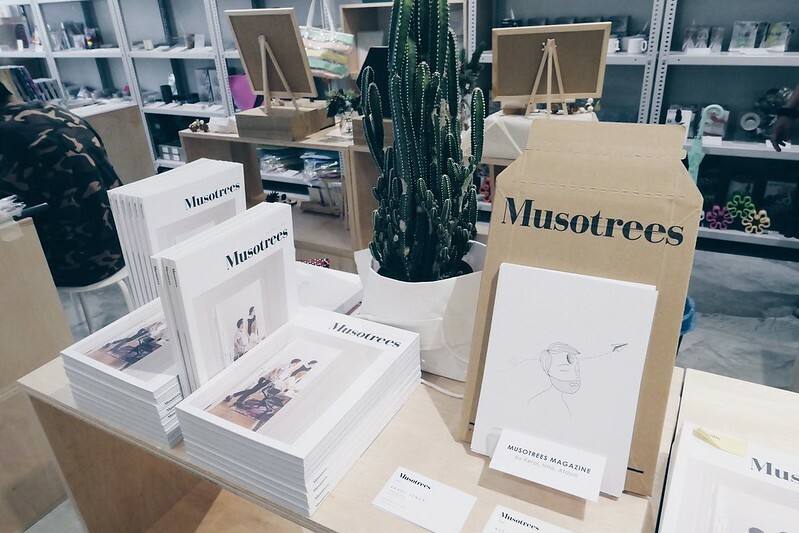 It was my first time here and I really love the interior and ambiance of this store. 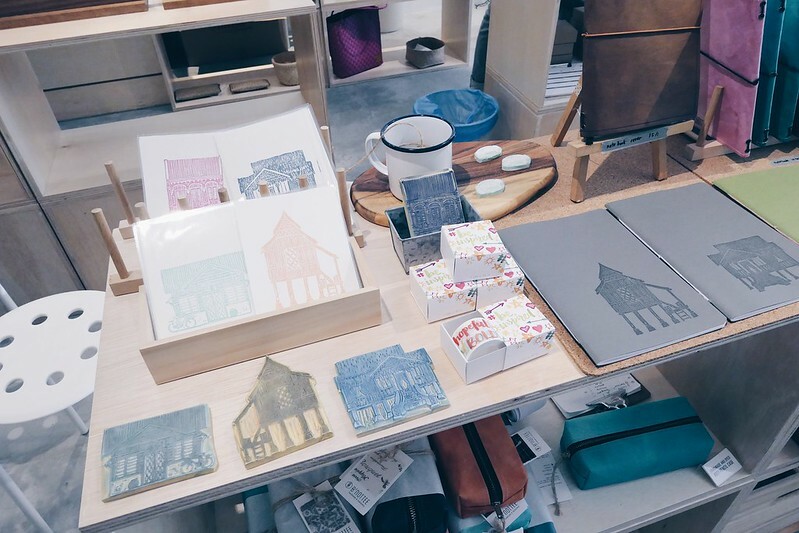 It makes you feel like you’re in a store in Japan with the pine-wood-like furnitures which is much loved by Japanese. And, the things here are so unique that it can keep you go curious all the time. 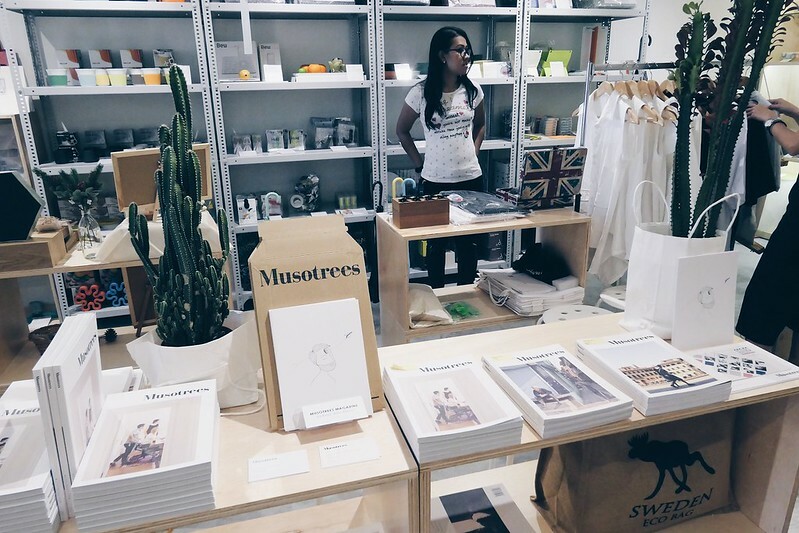 KONCENT Malaysia holds a small and cosy market that goes by the name of “DESIGN LINK COLLECTIVE” quarterly with different local made brands each time to showcase local designers’ arts and crafts. 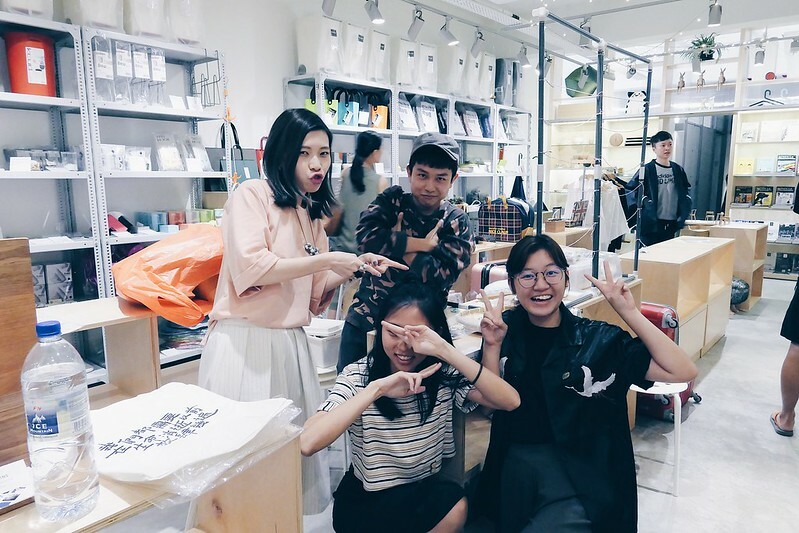 Thanks to them, local designers now have a space to promote and showcase their products to people of different nation and race. 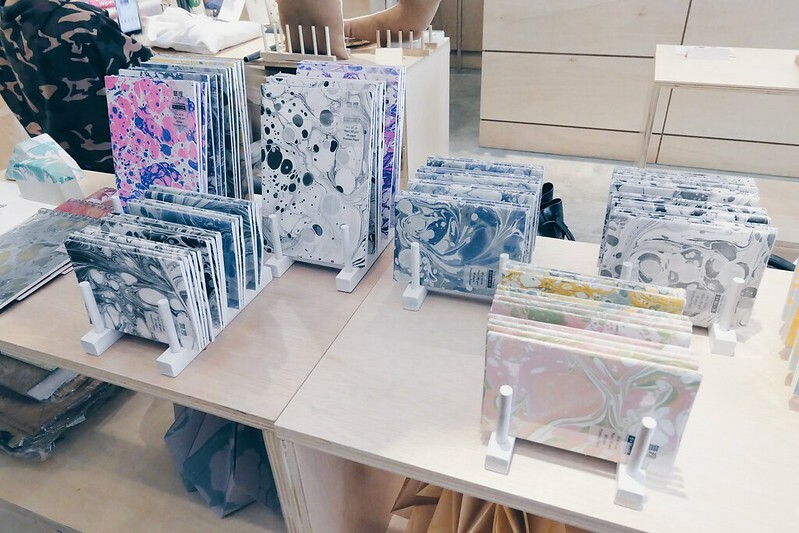 A brand specialized in MARBLE goodies. 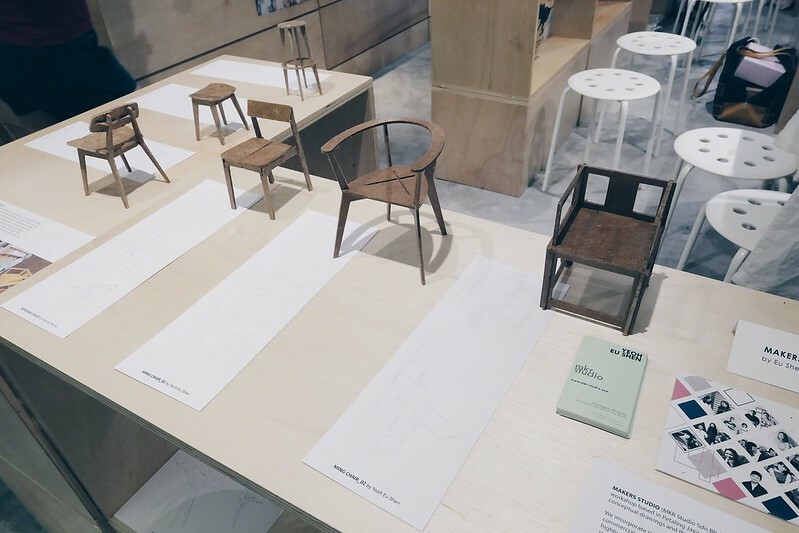 Custom made furniture/objects produced through the methodology of digital design and fabrication. 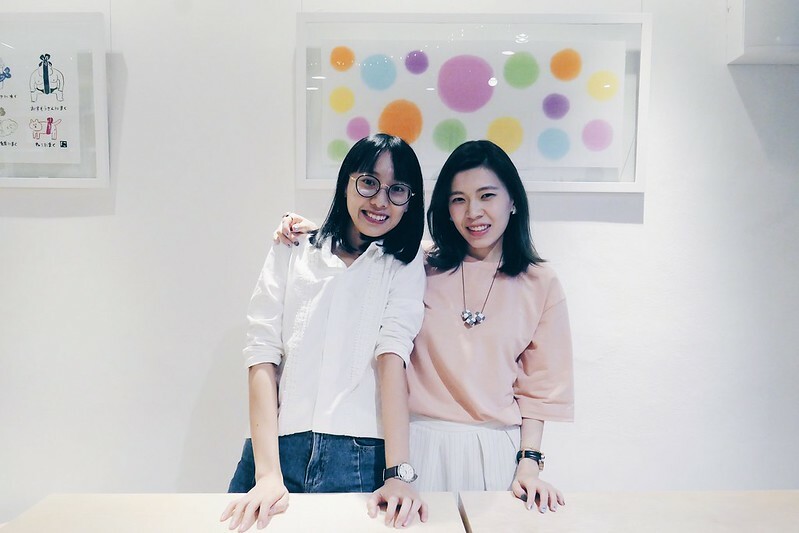 B’Nottee is created by 2 designers that love to create and share. 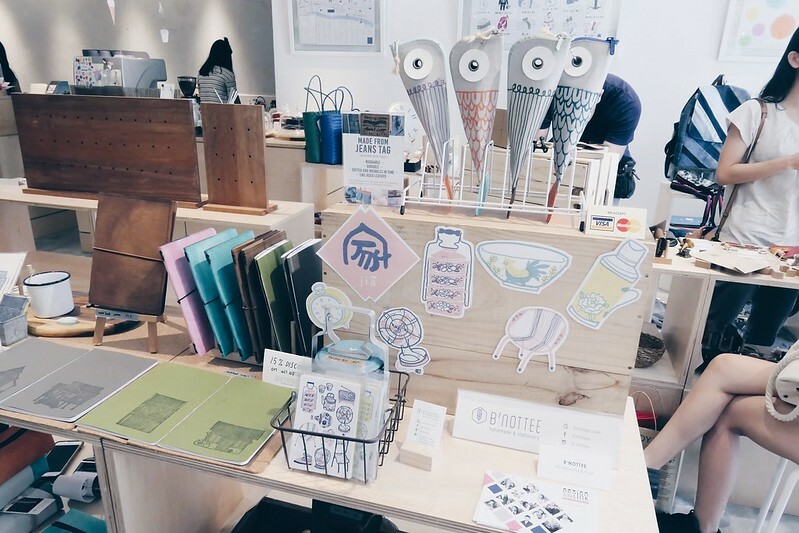 They offer handmade traveler’s notebooks, stationary goods, illustrations, cards and more. 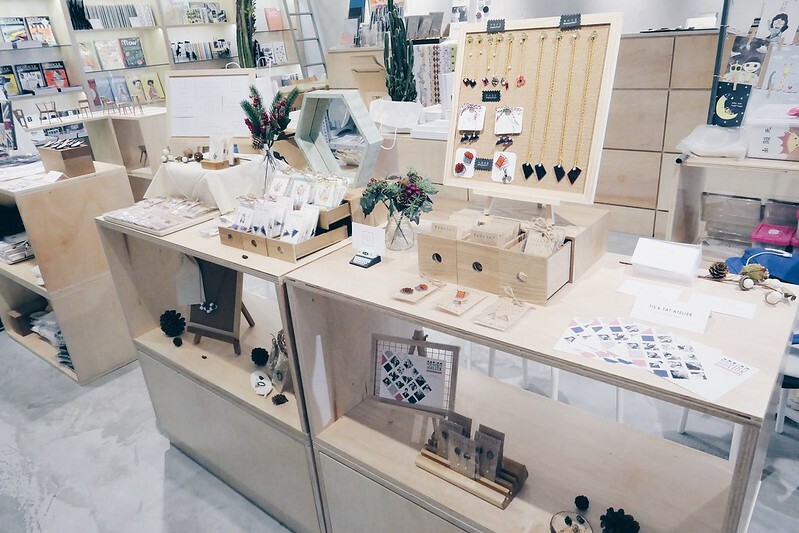 TIS & TAT Atelier offers a variety of hand-drawn to handmade accessories that aims to bring joy to people. Don’t just get TIS (this) or TAT (that), get TIS & TAT! 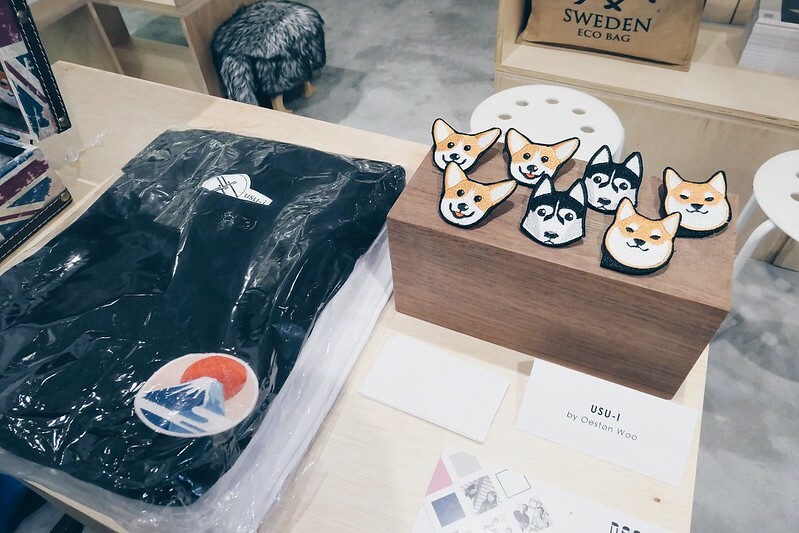 Pantun Pins offers Malaysia-themed pins where every pin tells a story. 2nd Chance by founder, Sally and son/co-founder Amer design up-cycled denim products using used jeans, specifically handcrafted by struggling single mothers, offering them additional income to alleviate their burden and build a better life for their children. 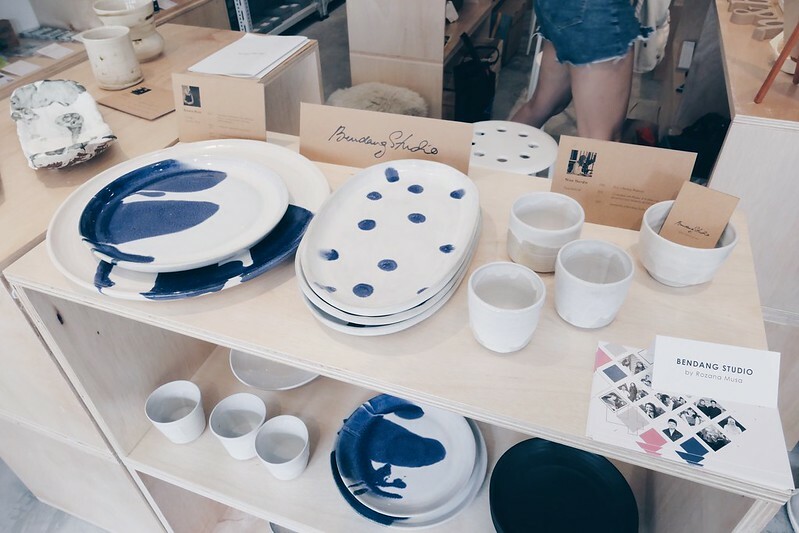 Bendang studio is founded by a young ceramic artist with degree in ceramics from UITM. 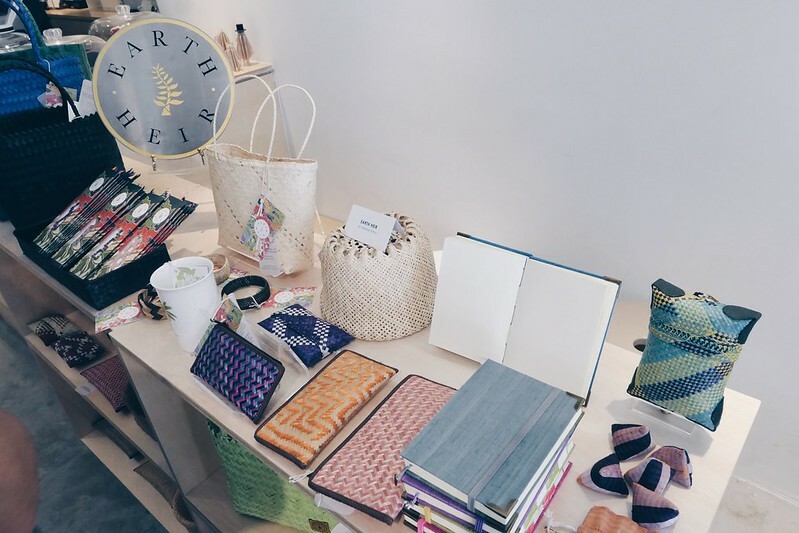 Earth Heir creates customised, handcrafted pieces infused with contemporary design and sustainable practices. 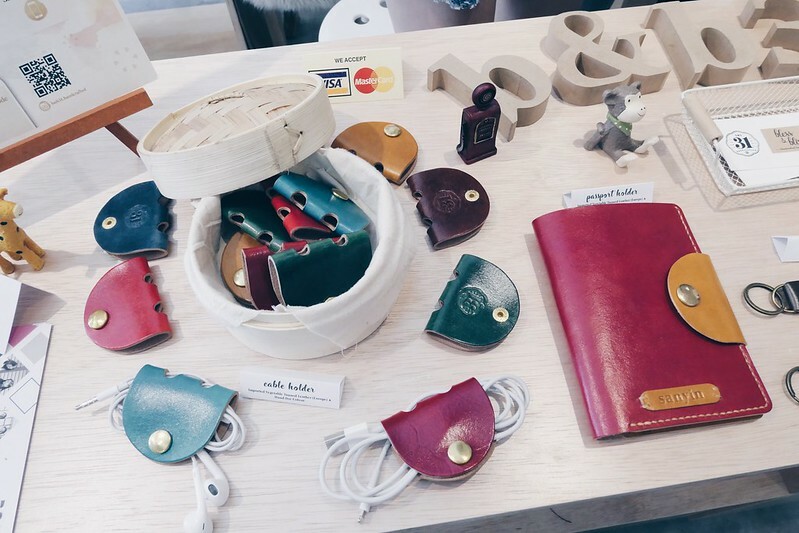 bnb which stands for BLESS & BLISS by 31 (San Yin), specializes in leather craft where every single piece that she produces is creatively and thoughtfully designed. Poetry sewn into a piece of clothing! 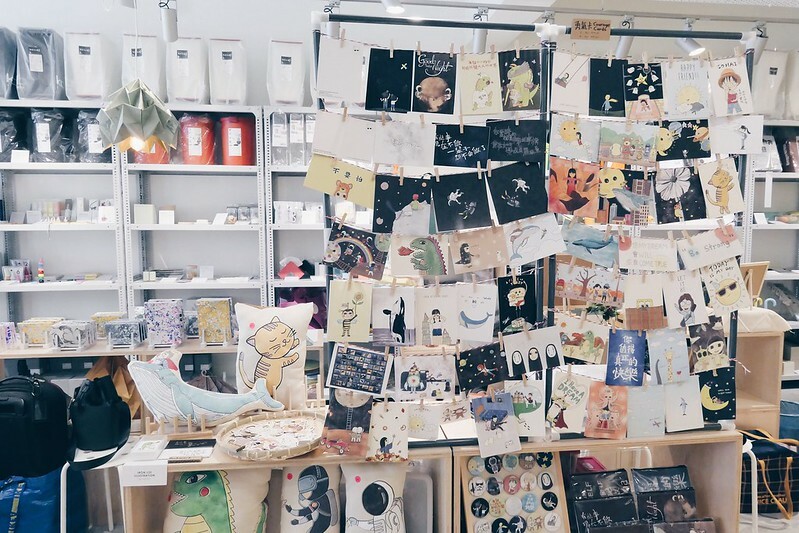 Oeston wishes to embrace and build a sense of connection with their creativity and imagination through visual extensions of their finished pieces. Founded by Iron Loi, a dreamer who is inspired by his childhood, self imagination & music. He believes that with a pen, he can make every dream come true. For the first time in DESIGN LINK COLLECTIVE 4, a food truck right outside the shop that serves western/Asian fusion cuisine! Crazy mad delicious SALMON Rice Bowl, it’s that all I can say cos I tried it for myself!! A total of 14 vendors with friendly faces, it just gives you good vibes!! If you miss out this one, no worries as Design Link Collective 5 will be coming soon in November with another list of interesting local brands that you might or might not know!! Be curious and till then!! 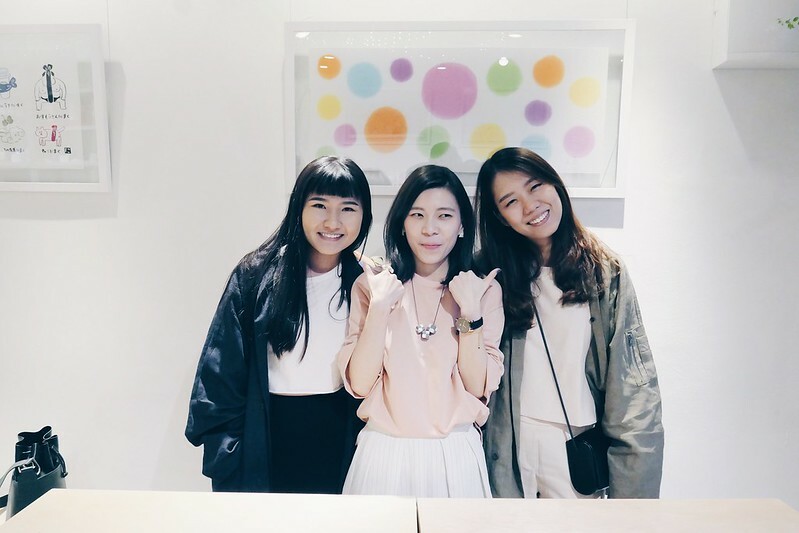 Before signing off, here are some pictures taken with the friendly designers at the end of the event! Great ambiance with nice friendly human beings!! It just makes you feel at home!! 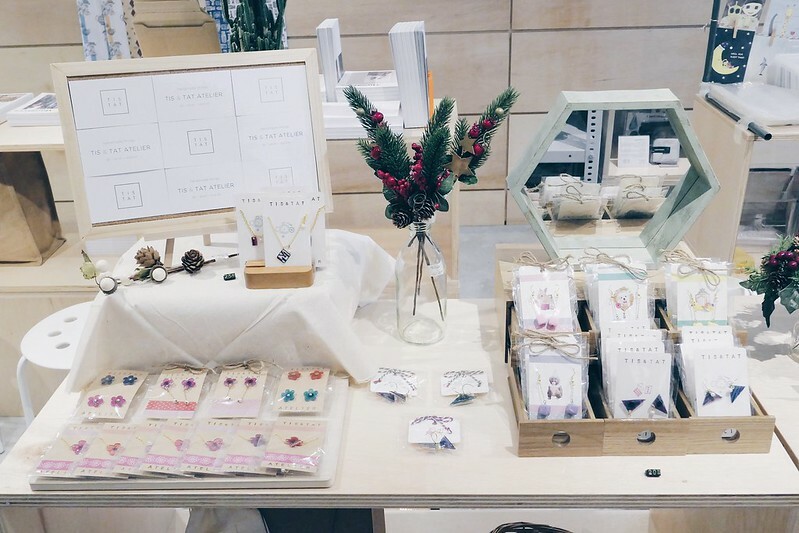 For their next upcoming DESIGN LINK COLLECTIVE event, follow KONCENT to get more updates!